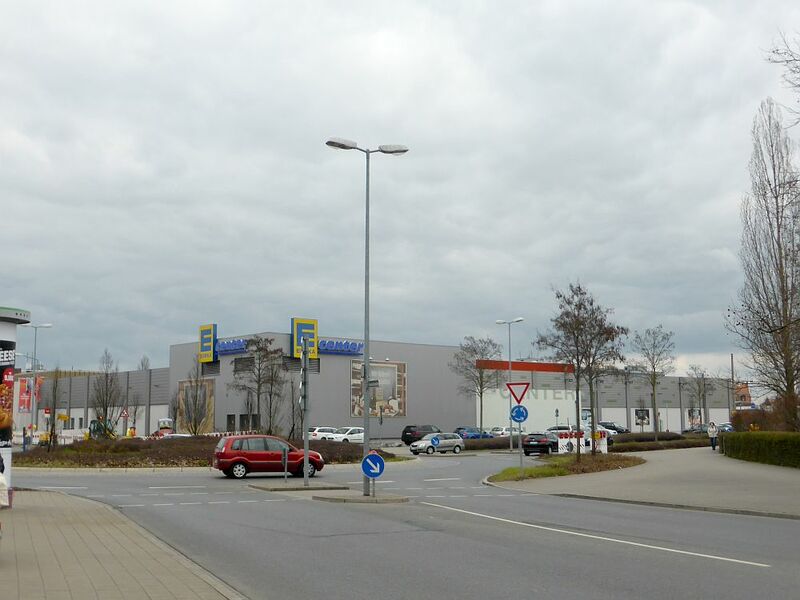 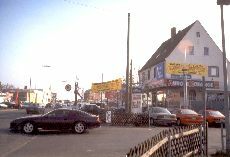 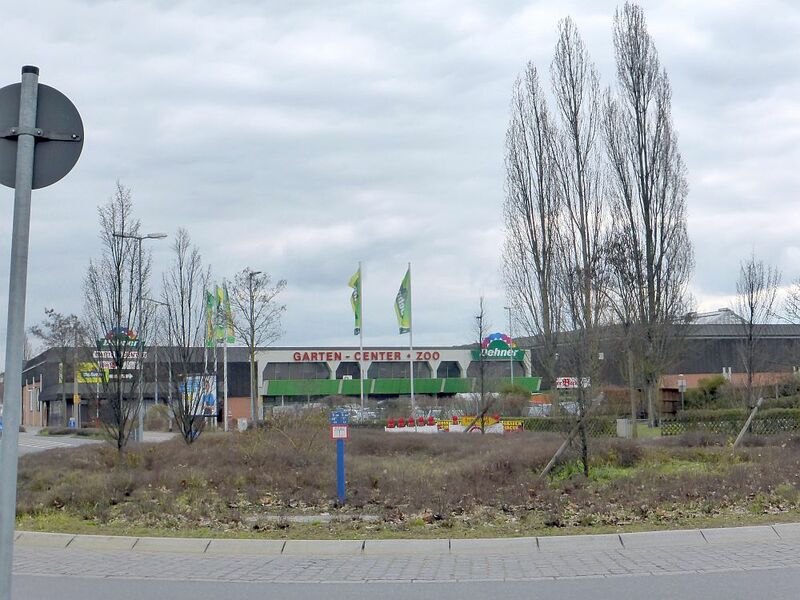 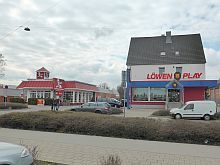 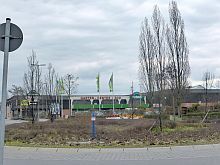 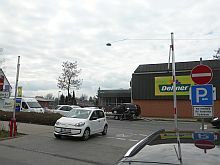 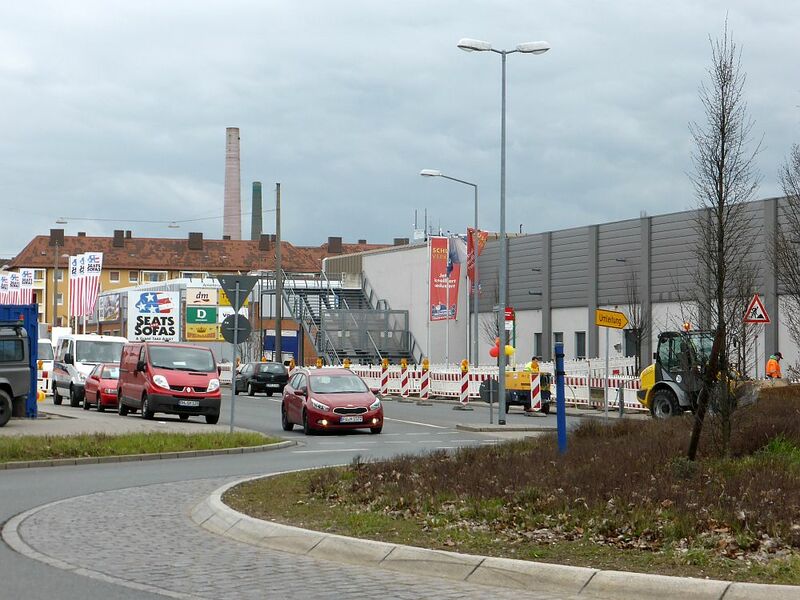 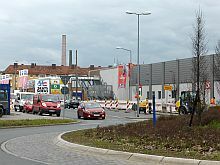 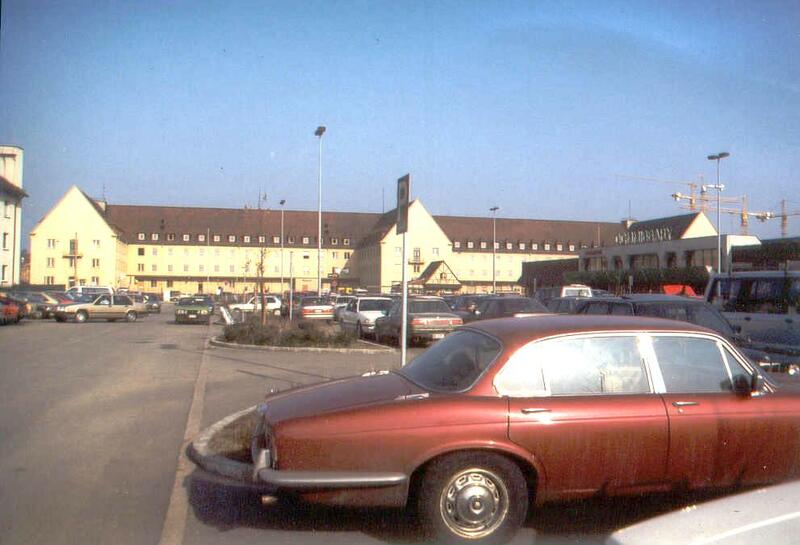 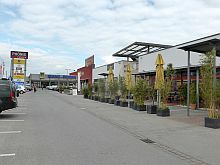 View from Fronmuellerstrasse across the junction of Waldstrasse to the place of the former PX main building. 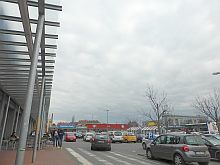 The same view, more to the left. 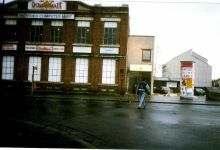 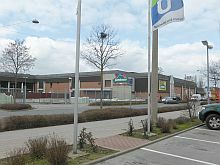 In the background the brick mall of the former PX. 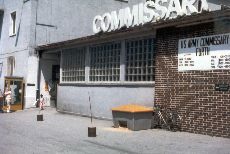 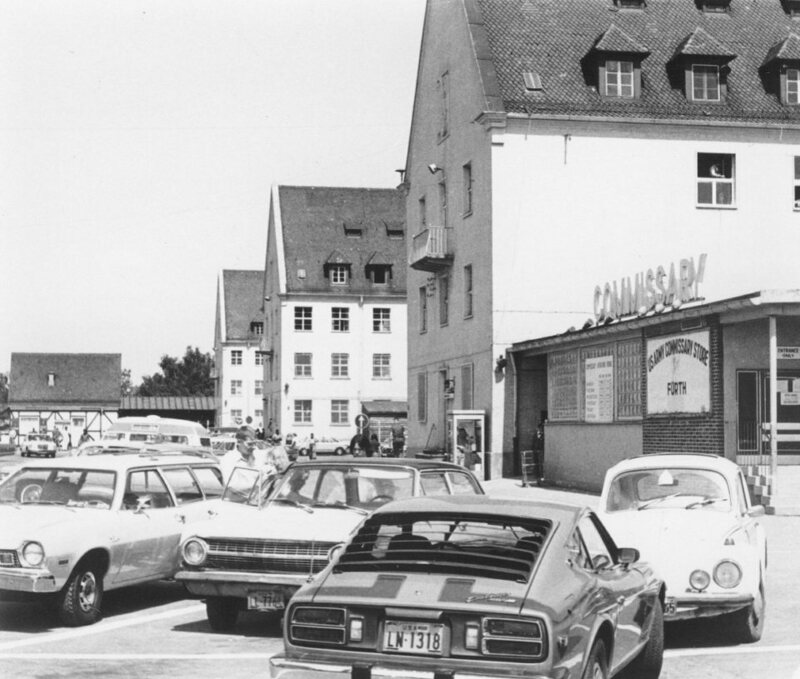 The Commissary - now a garden center. 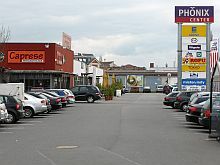 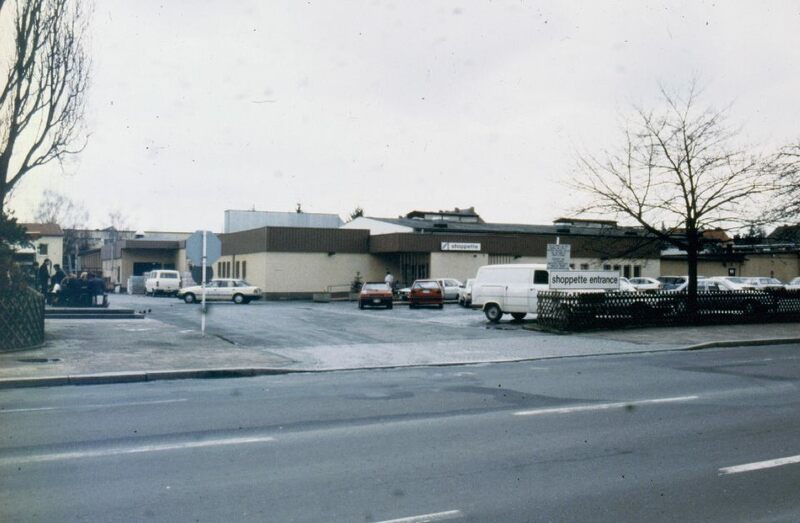 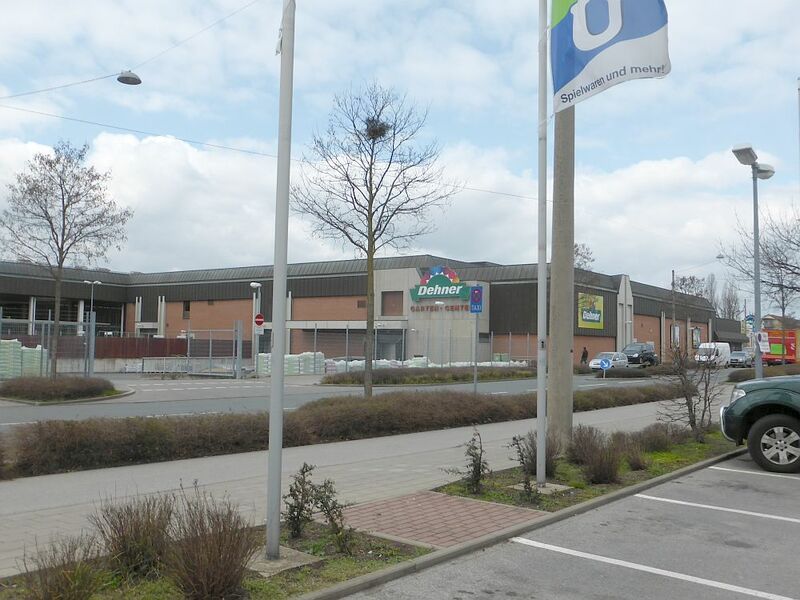 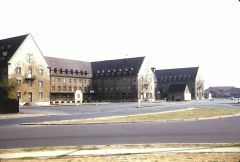 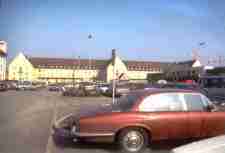 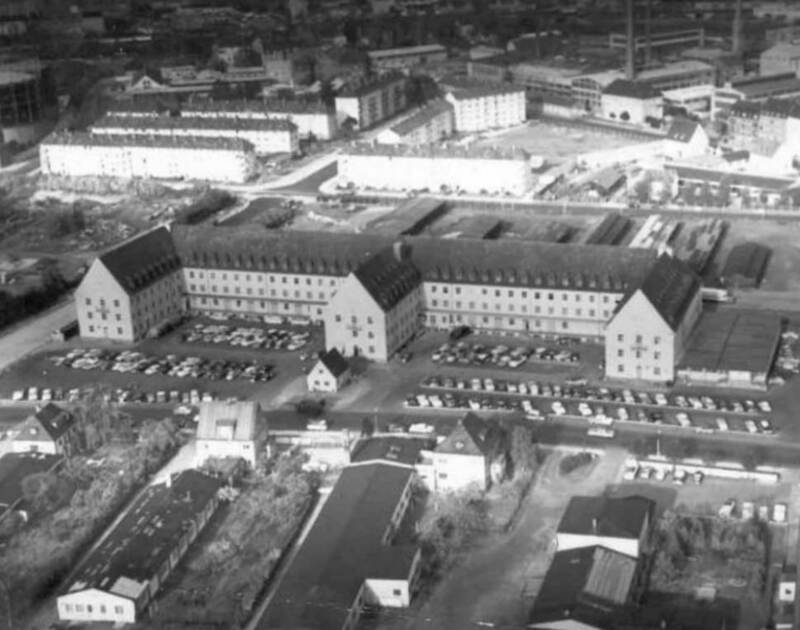 The parking lot of the PhoeniX Center is at the same place as of the former PX (the main building would be on the left hand side). 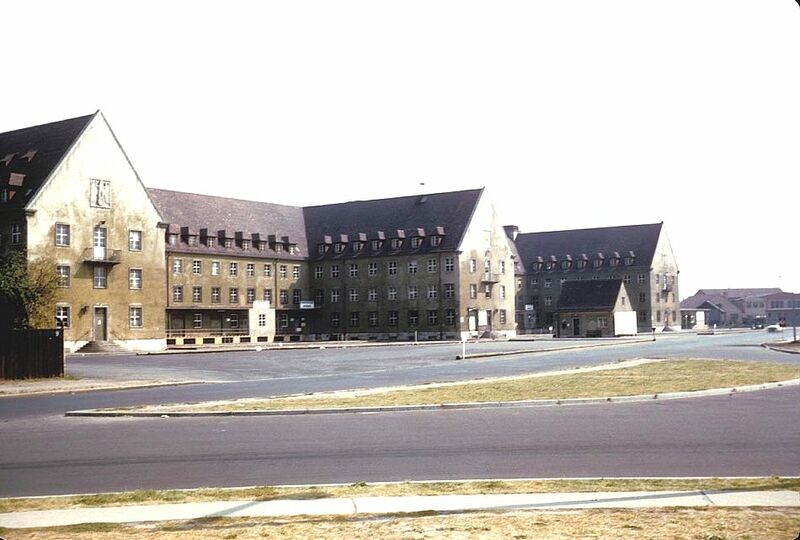 The back side of the former Commissary. 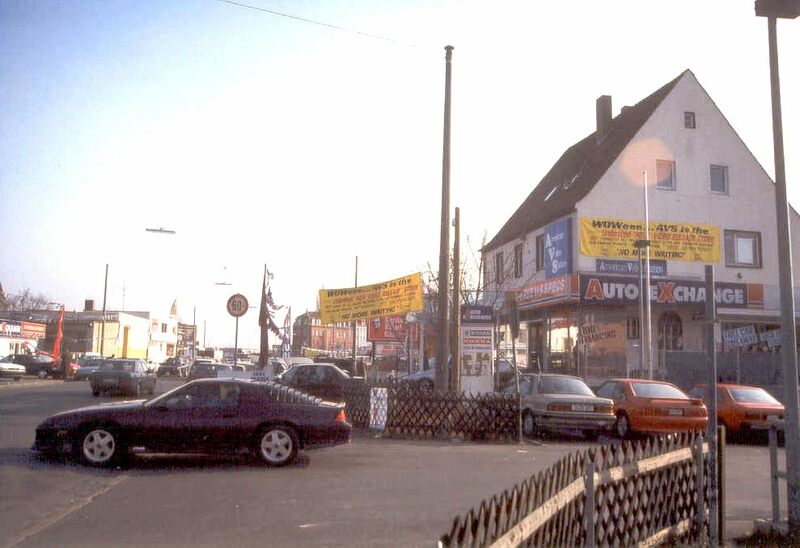 Some Eastern European car dealers are busy. 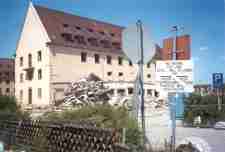 The back side of the former Commissary across the Waldstrasse.. 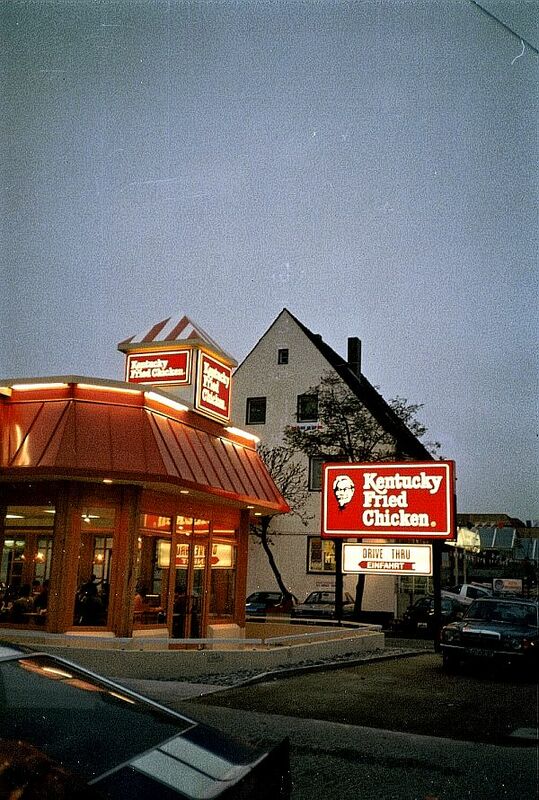 The KFC ist still at the Waldstrasse. 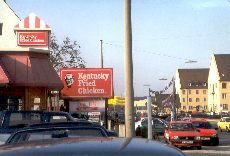 Waldstrasse to the east, KFC is on the right hand side. Areal picture from 17 August 2003. 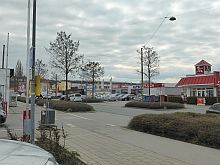 Fronmueller Strasse in the lower right, the junction with Waldstrasse in the middle. 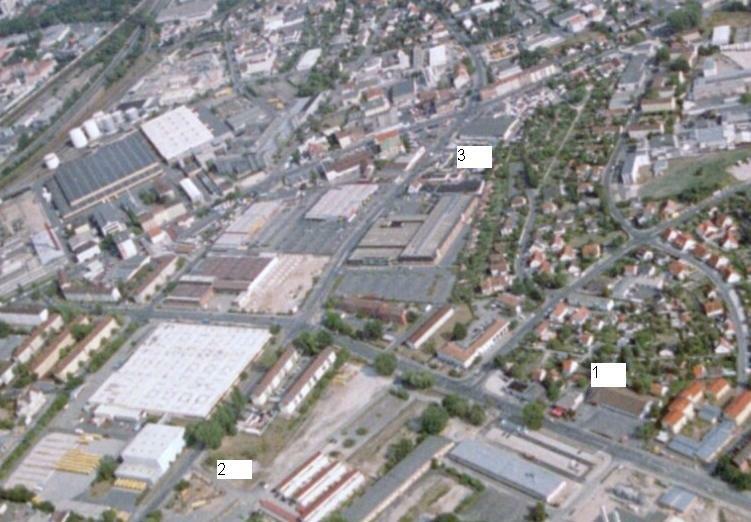 The brown square above the junction is the location of the former PX. Above that the new PhoeniX Center. 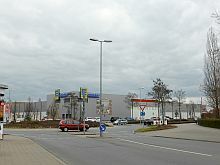 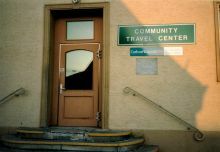 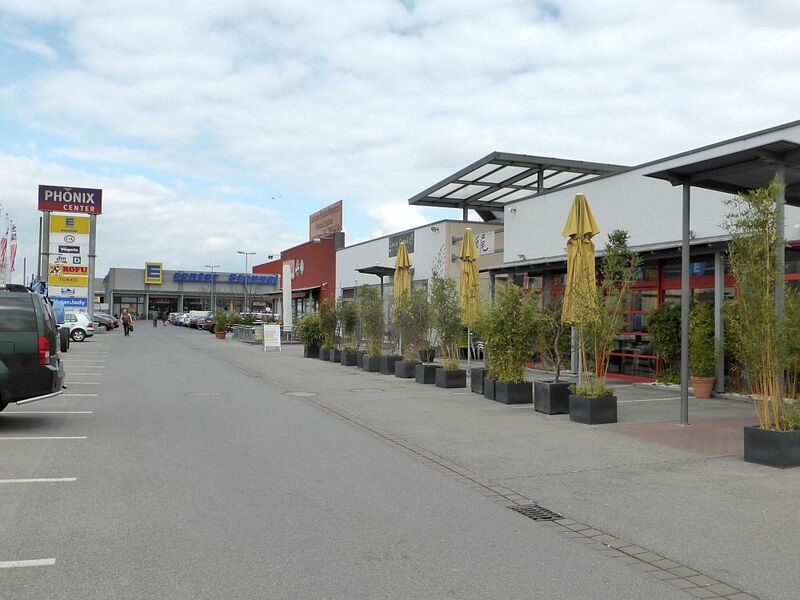 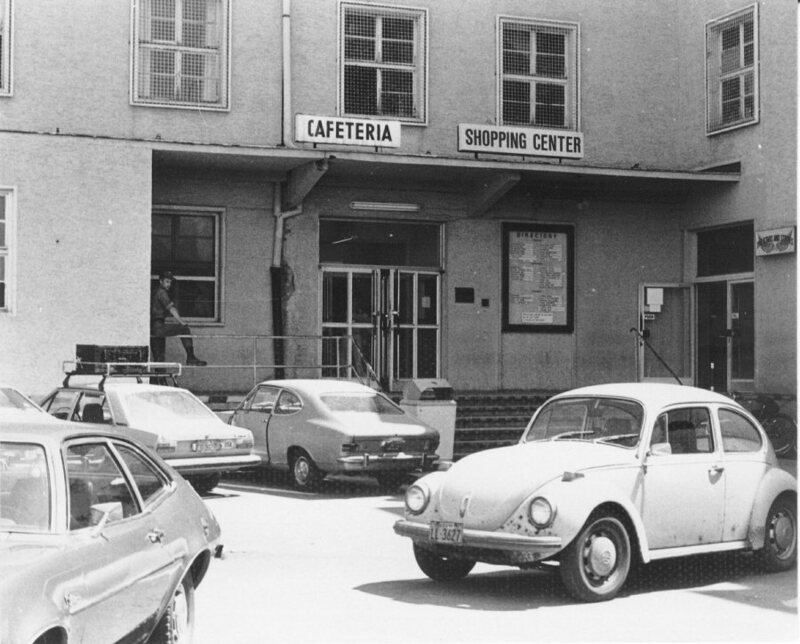 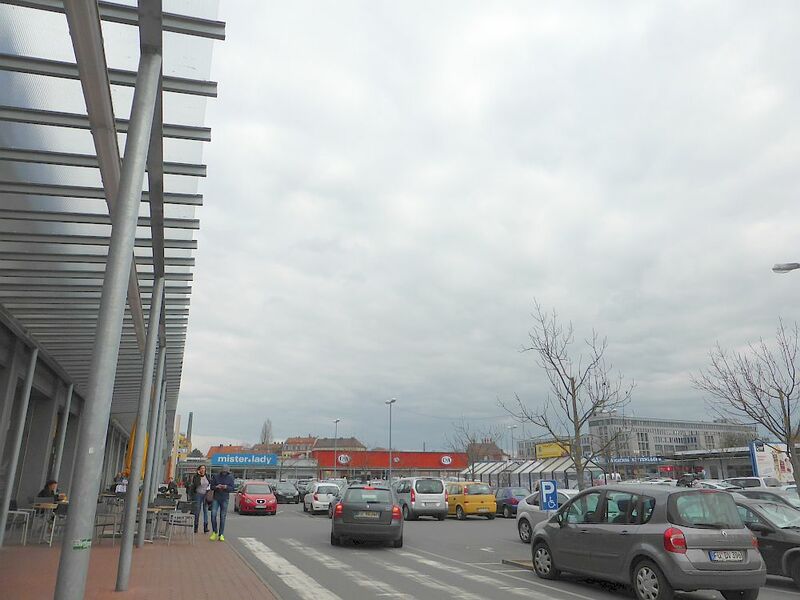 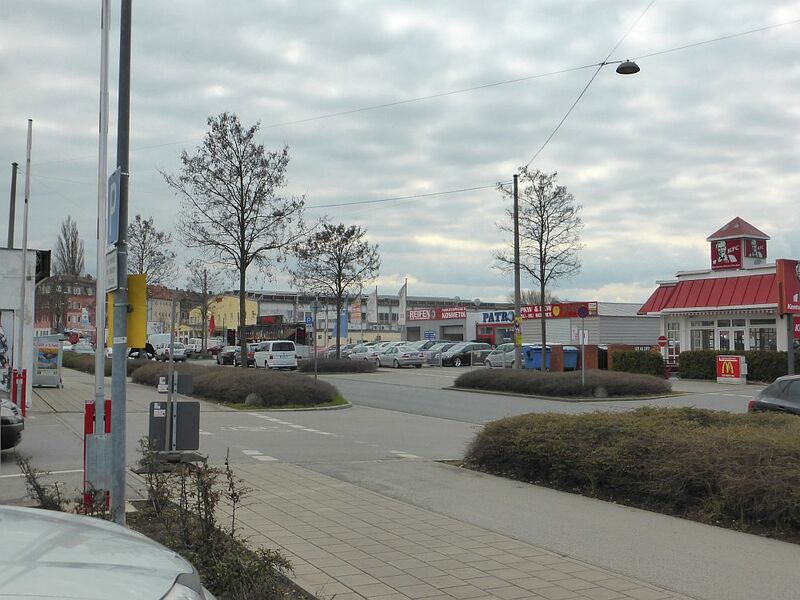 The new shopping center around the PX was first named "City Limit" and now renamed to "PhoeniX-Center". 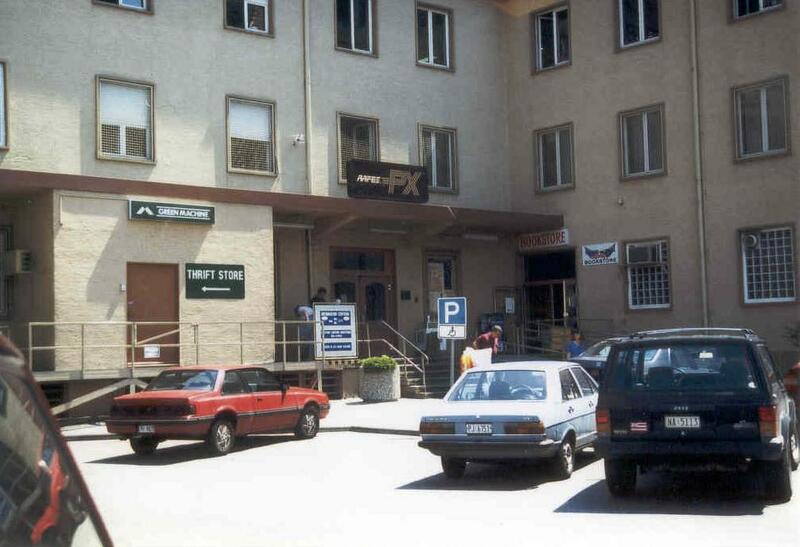 "Limit" seemed to be too limited and PhoeniX (with capital letters at the beginning and at the end is reminding to the former PX.. 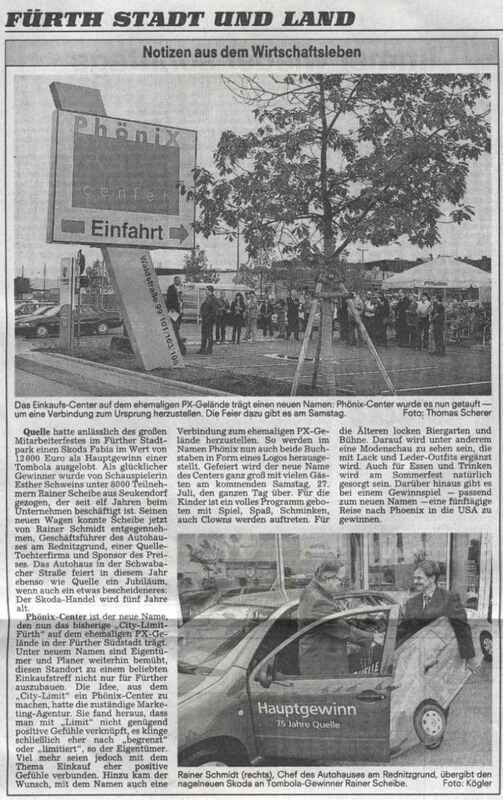 Article from the "Fürther Nachrichten"
This area was constructed in 1937 and 1938 and utilized as a Reichsarbeitsdienst (RAD) Labor Service. 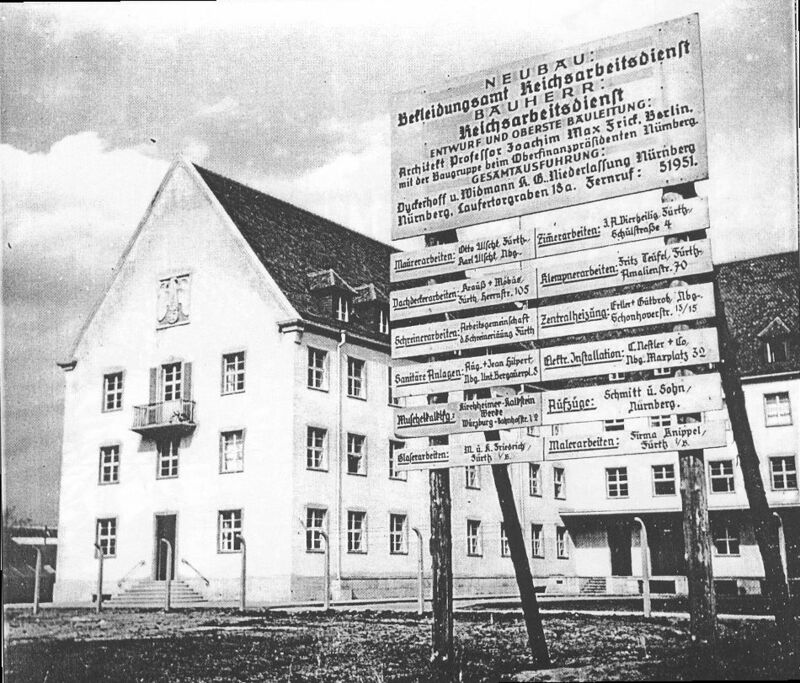 It was acquired by the German Reich in 1943. 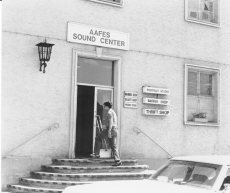 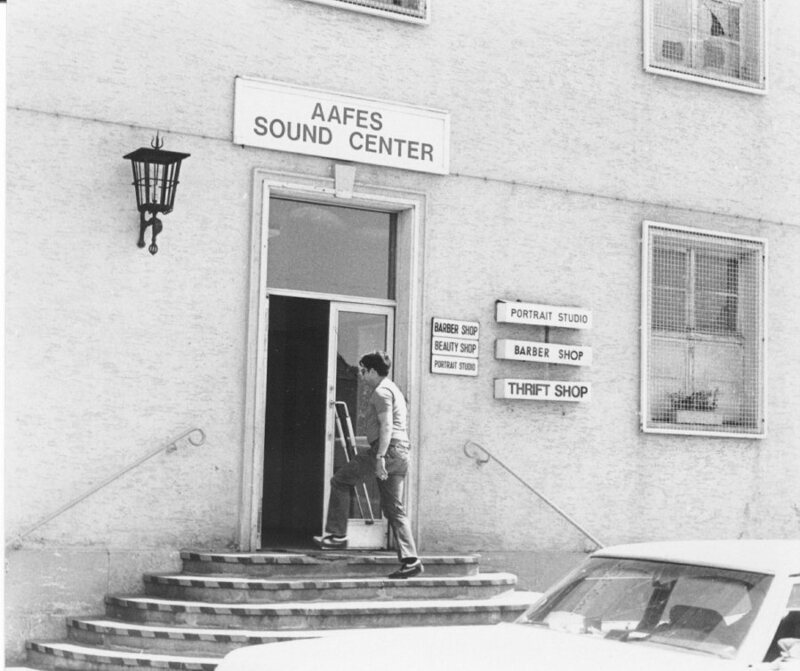 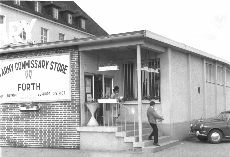 From 1943 to 1945, it was a Police department building and RAD clothing depot. 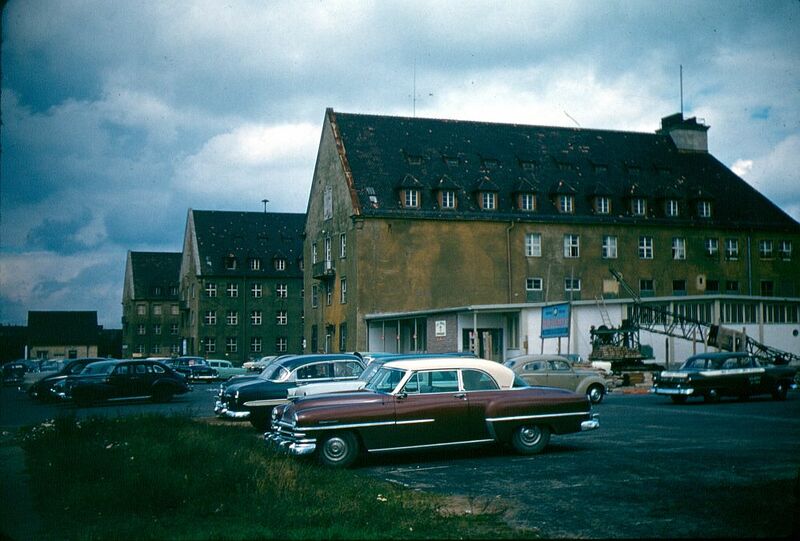 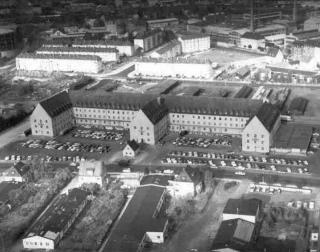 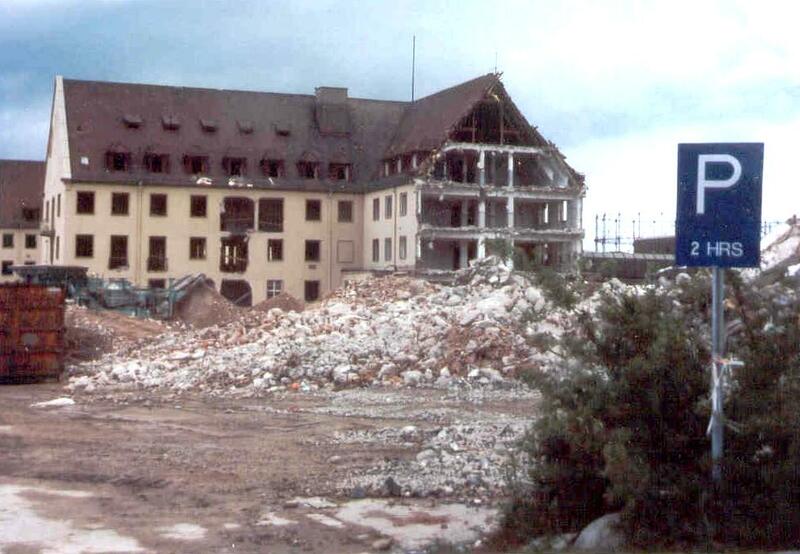 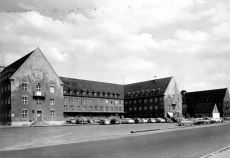 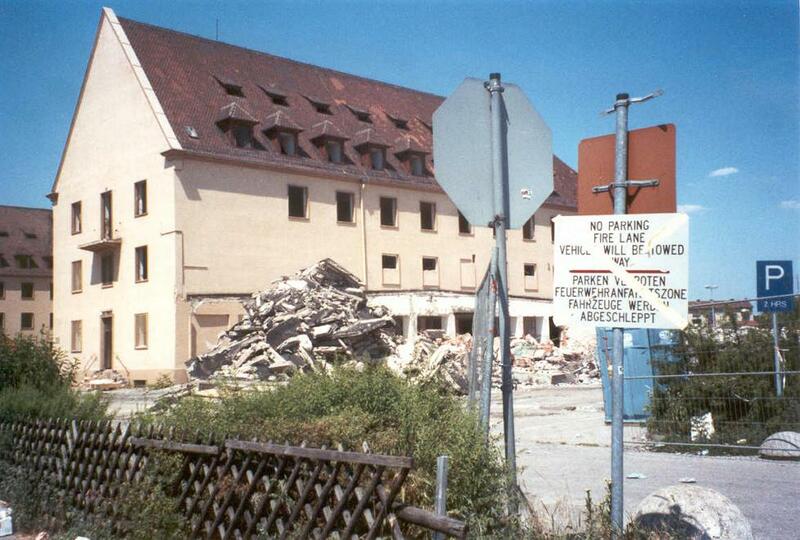 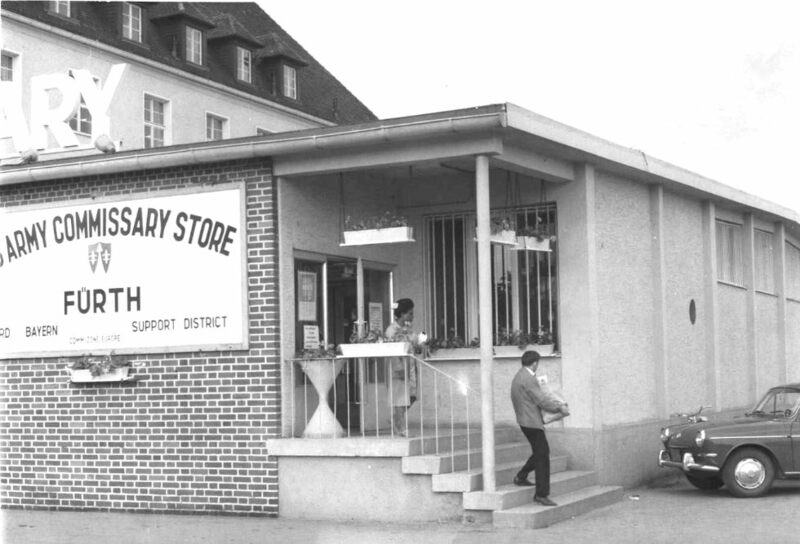 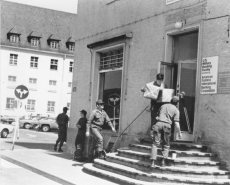 The area was confiscated by the U.S. Army in May 1945 along with the private property across Waldstrasse. 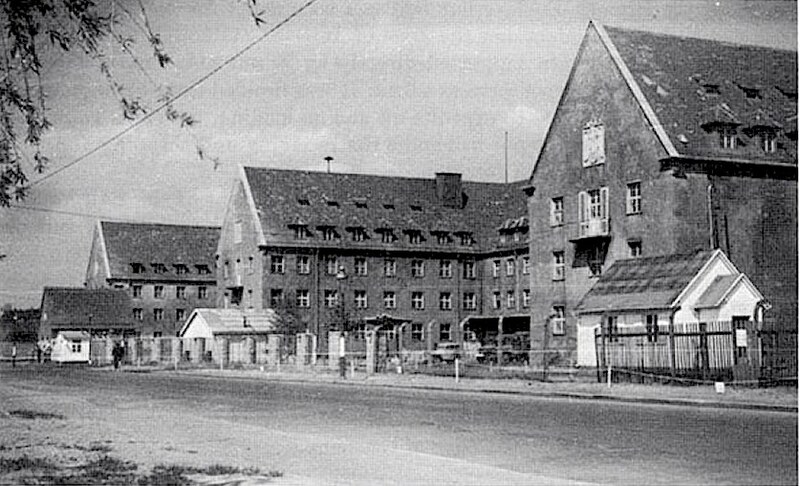 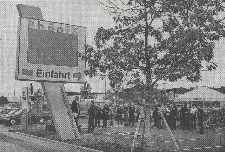 The German government bought some of the private property in 1956 (80 and 82 Waldstrasse). 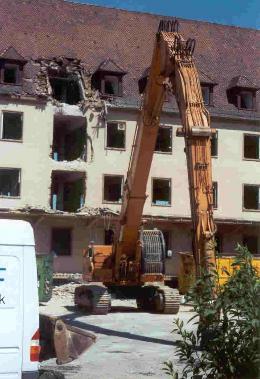 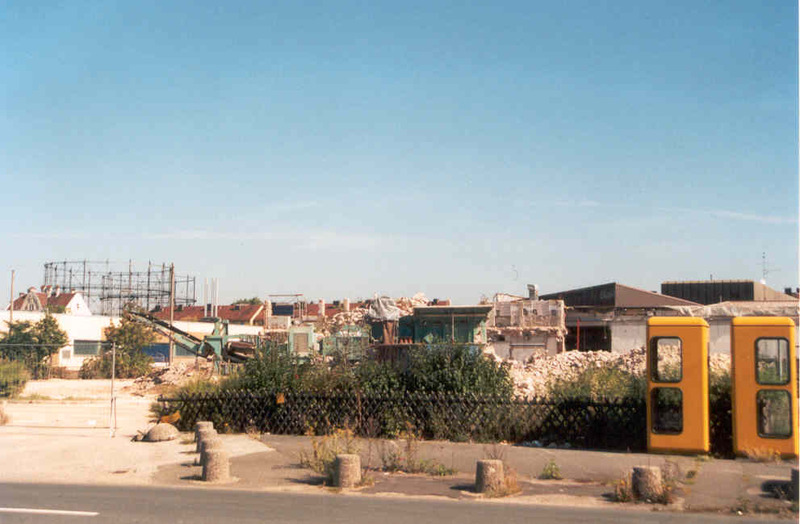 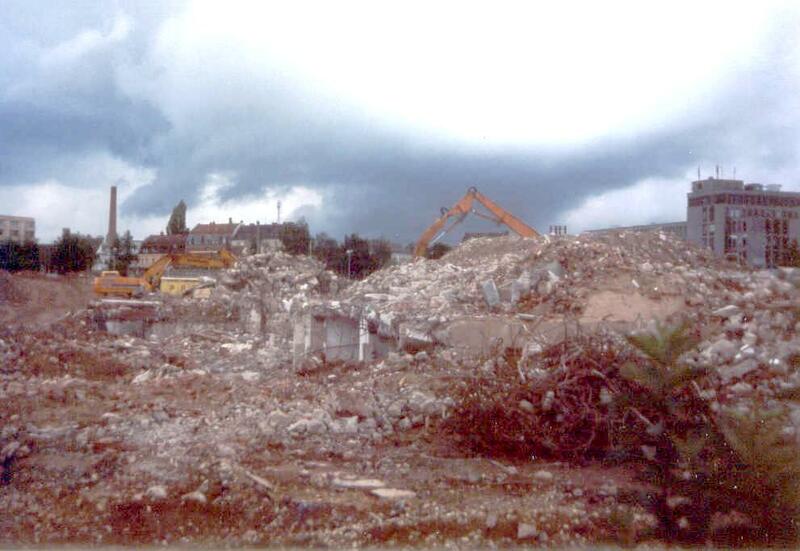 The old part of the PX, the E-shaped building has been completely removed. 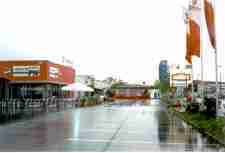 A shopping center has moved in the newer part in the eastern part of the area (former old Commissary/ Community Bank). 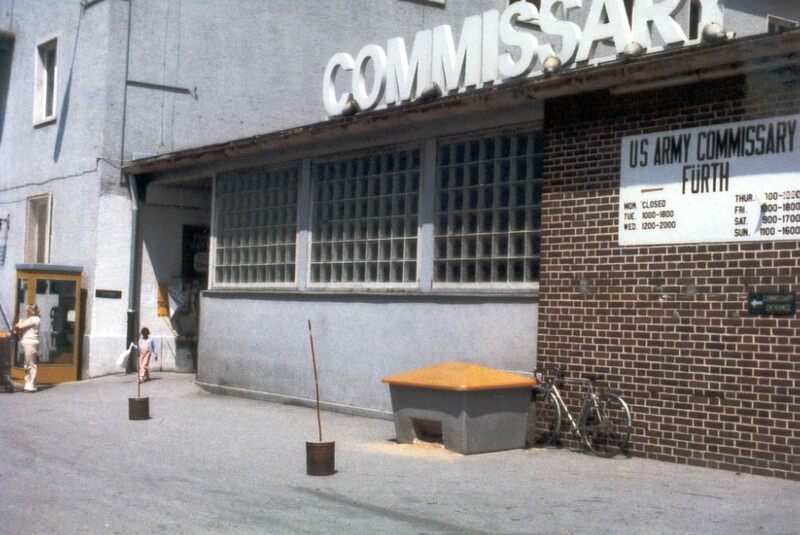 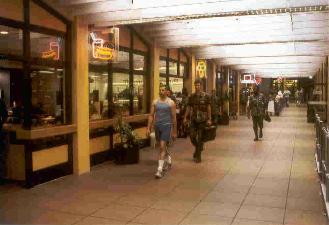 The commissary now houses a garden center. 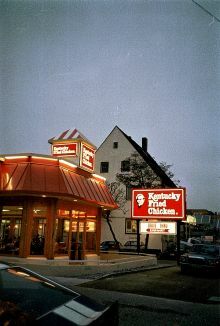 Pizza Hut and Kentucky Fried Chicken are (somehow!) 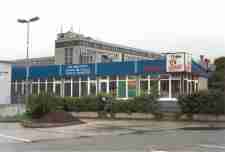 still in business, the Burger King on Waldstrasse has been dismantled. 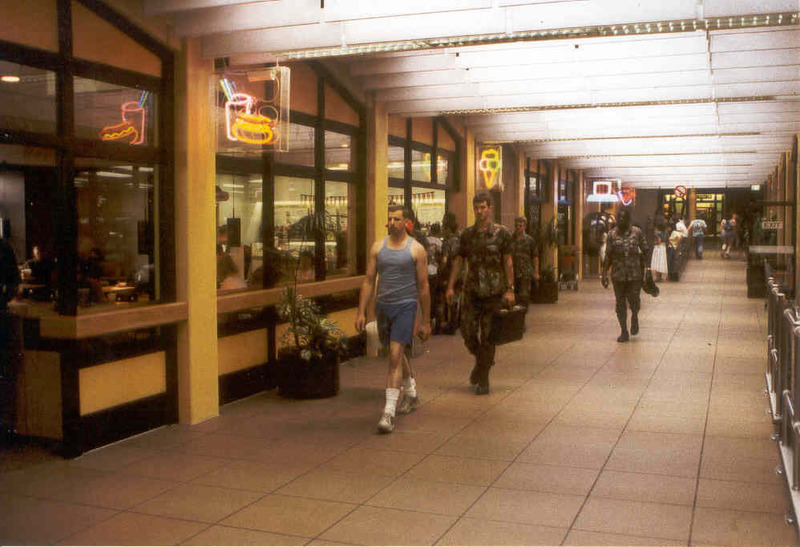 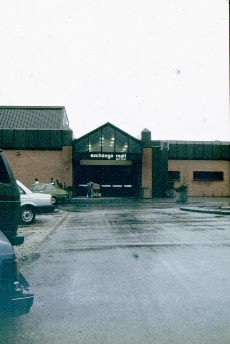 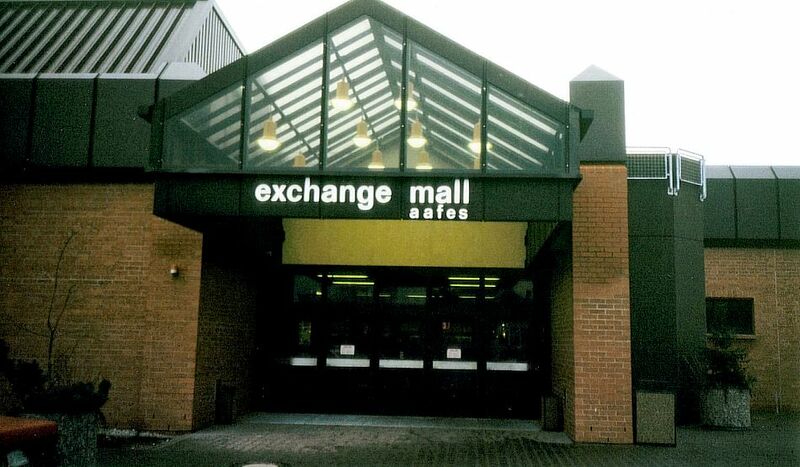 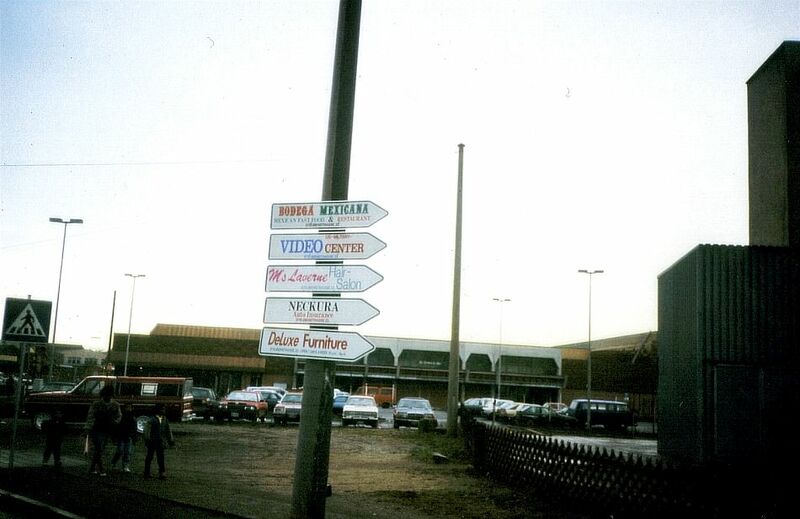 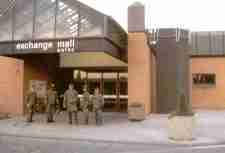 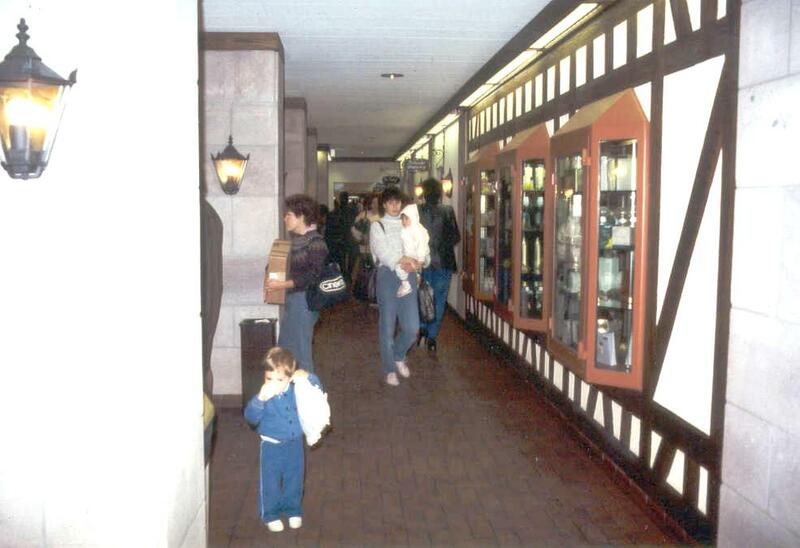 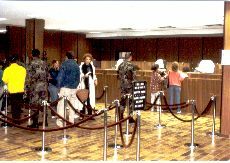 1980s renovations brought a mall to PX land. 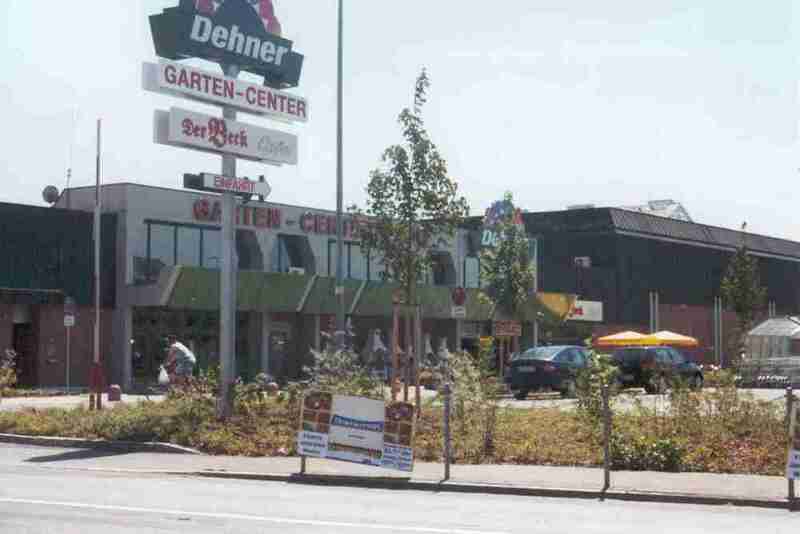 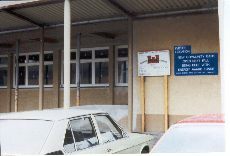 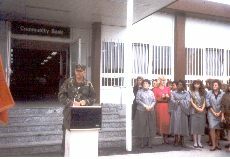 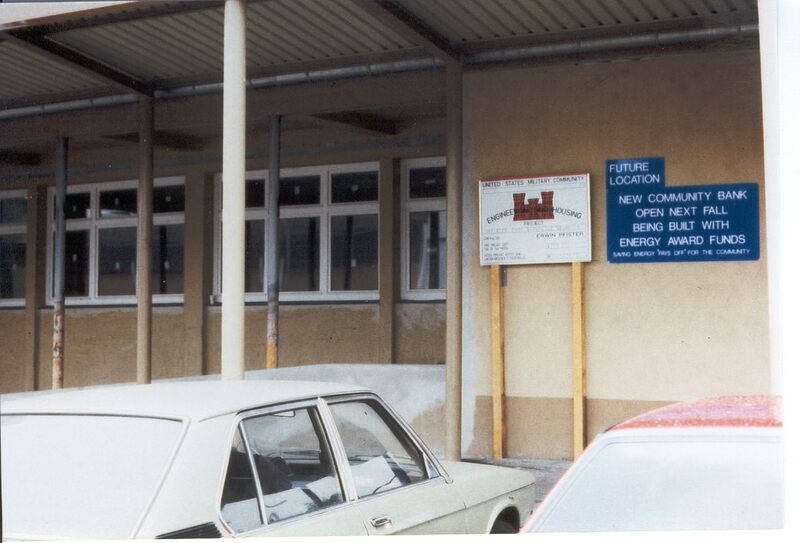 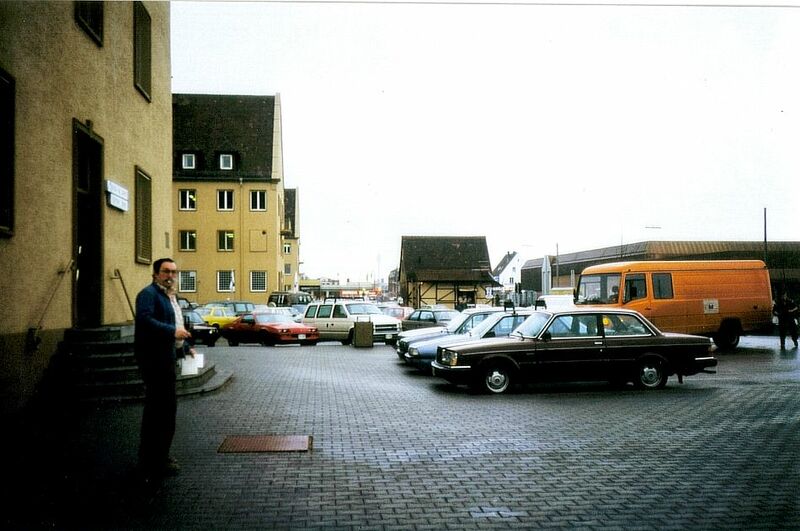 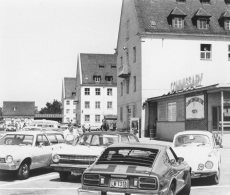 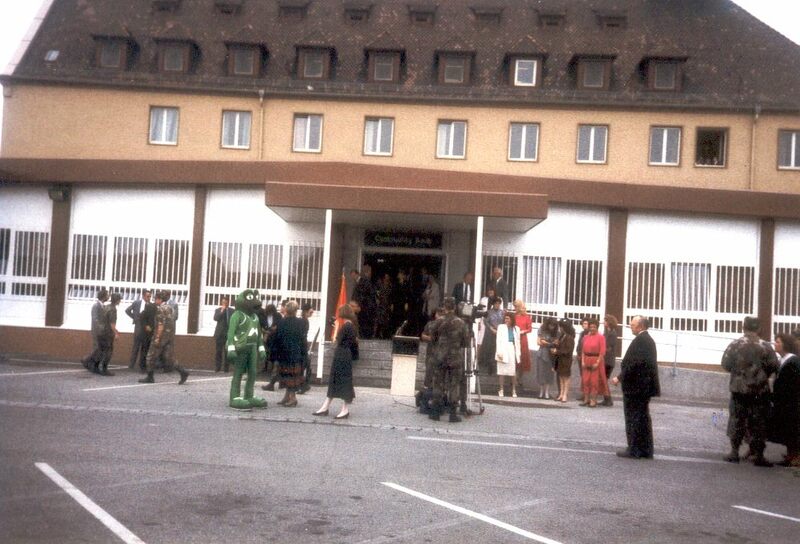 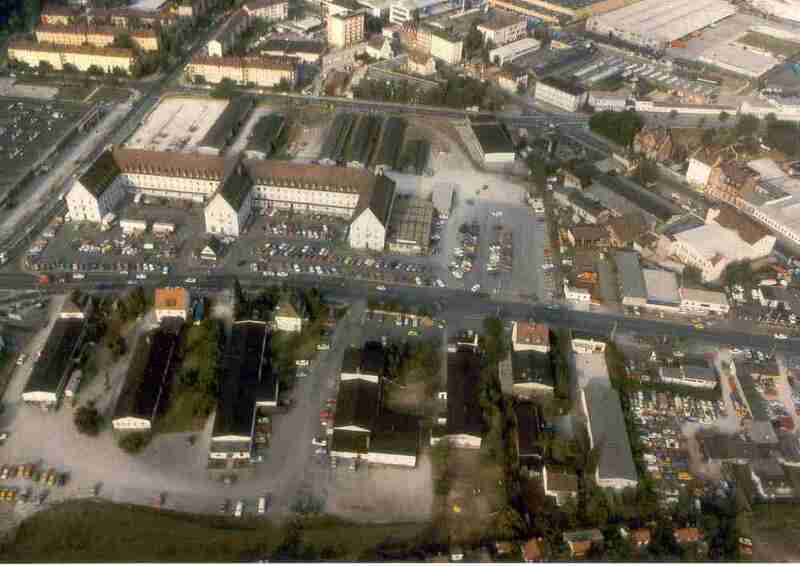 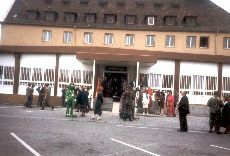 Pictures from Werner Bäuerlein (about 1989). 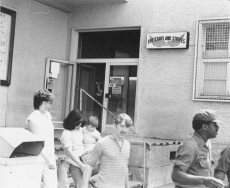 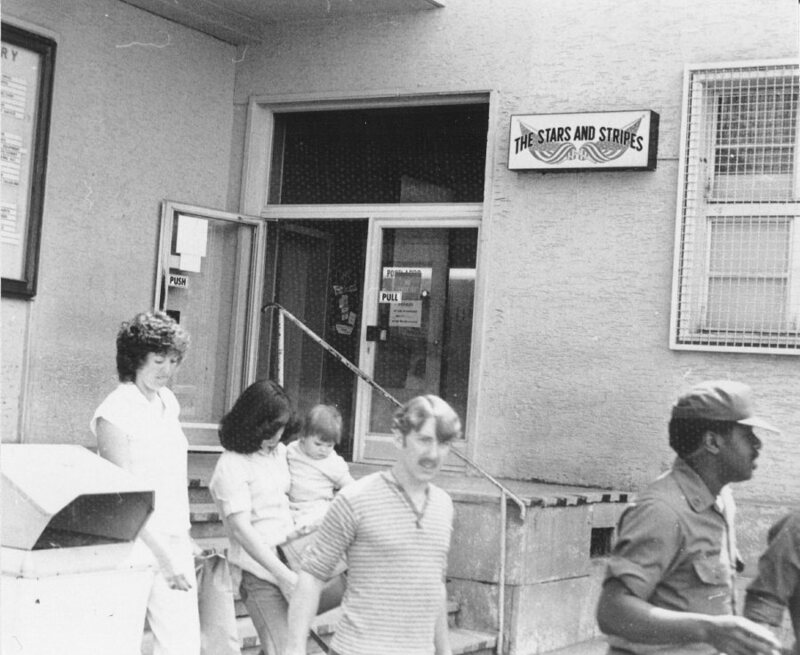 Below: Golden Gate Disco at Höfener Straße. 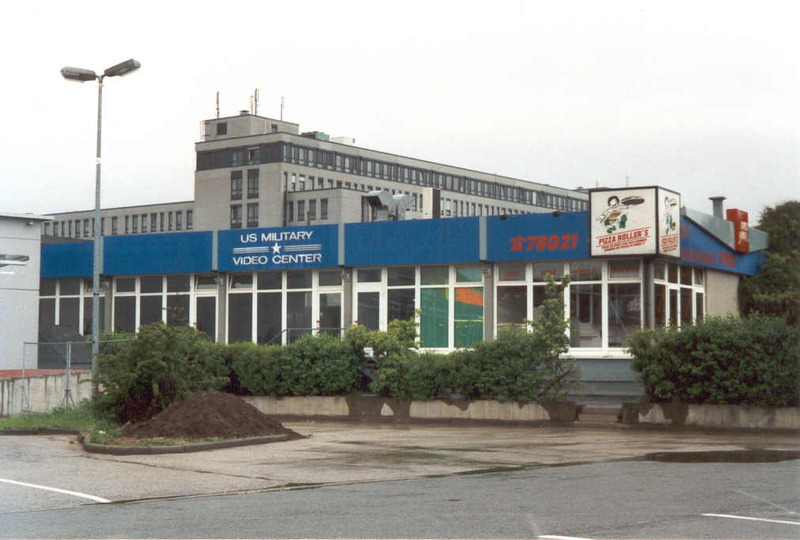 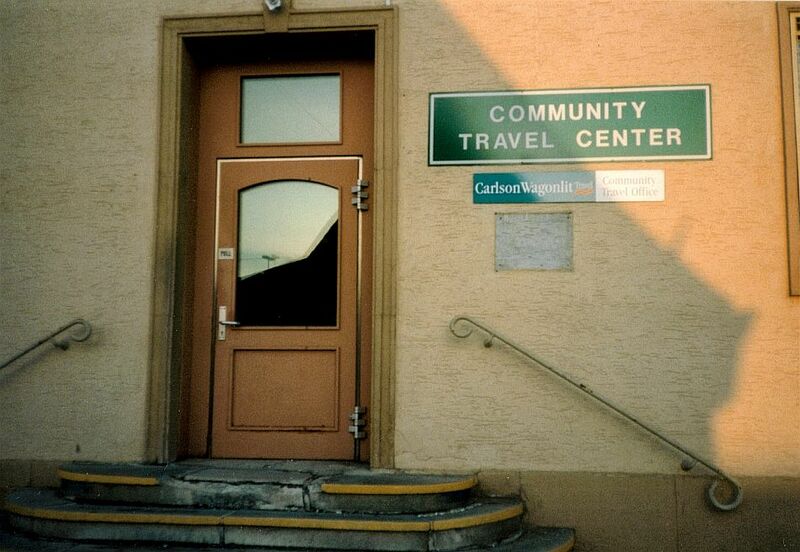 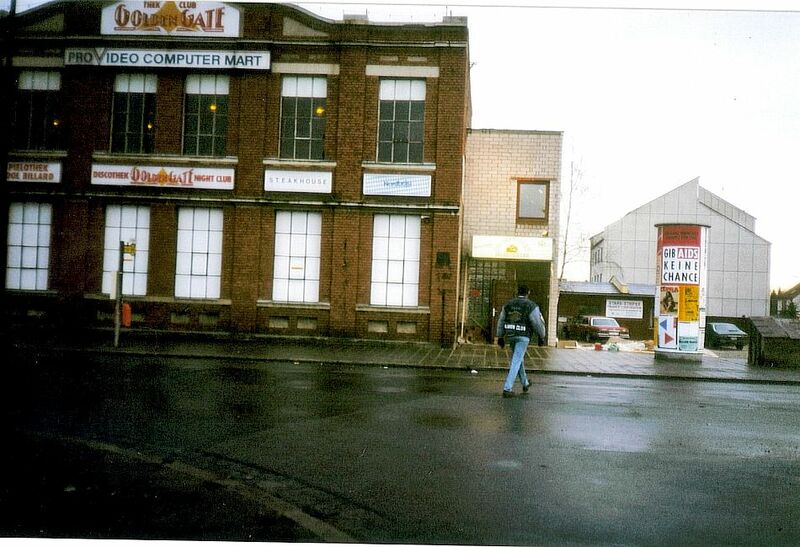 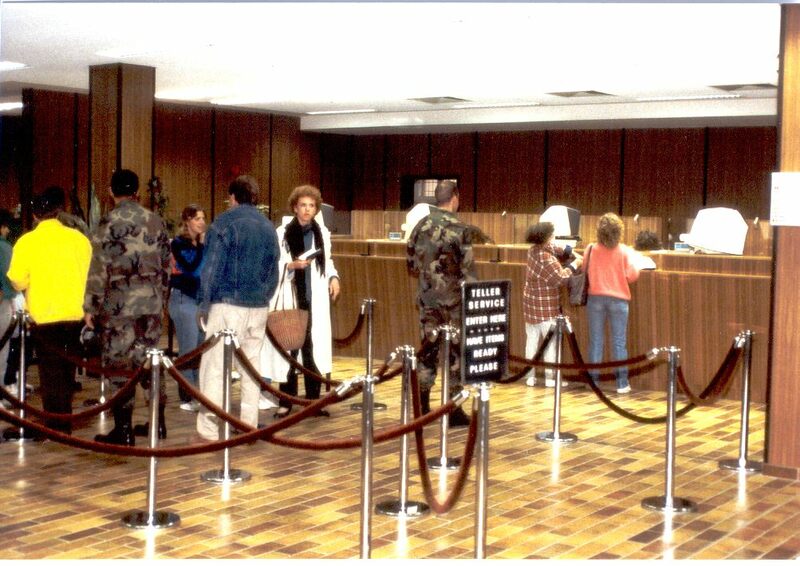 These pictures were mailed from Roman Kamienski. 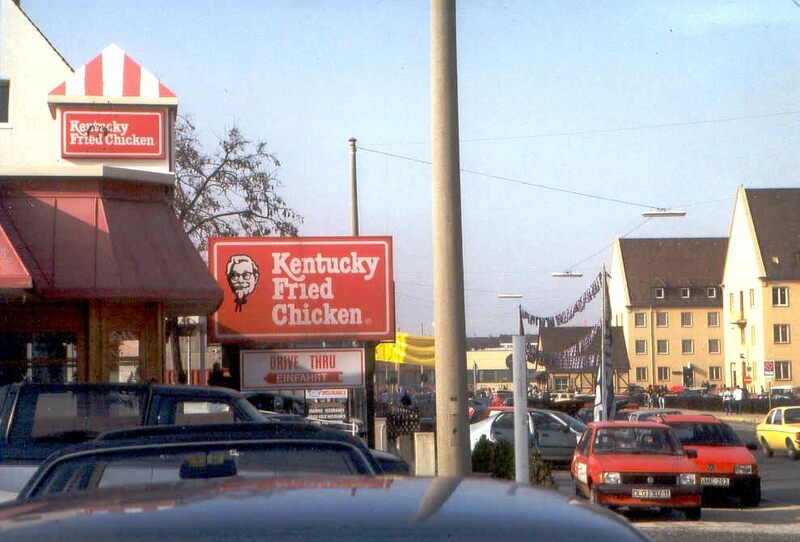 Must be from the seventies. 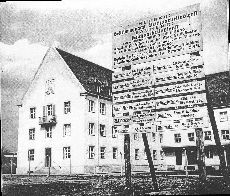 Left: The later PX building under construction in the thirties as "Bekleidungsamt" (clothing agency) of the "Deutsche Arbeitsfront" (labour service).